I knew I had the skills and experiences to apply for a new senior position yet something was missing! I wanted the support of an executive coach by my side. 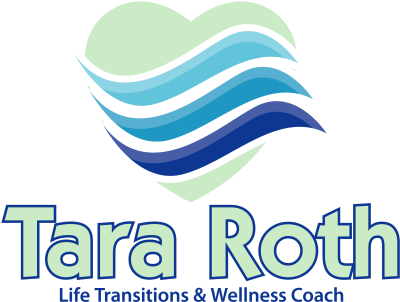 I was fortunate to select Tara for Executive coaching. Tara helped me sharpen my strengths and address my weaknesses. In a very short time, we were successful! I highly recommend Tara for any executive coaching you or your company might require. I’ve worked with Tara for 5 years now and I don’t know what I did without her! She has had a profound impact on my life, both in business and personal aspects. She has had many different life experiences and is knowledgeable about so many different things. She is always able to find a way of understanding and guiding you no matter what your background or beliefs may be. Her gentle approach and genuine interest in helping you will leave you feeling like you have the ability to achieve anything. Working with Tara brought such positive energy into my life. In only a short time, I healed an estranged relationship with a family member and reframed old attitudes and beliefs that were hindering my success. Thanks to Tara’s intuitive coaching, I am moving forward in my life with lightness and putting my trust in the process. Was I ever fortunate to have you as my coach? Yes, at least a thousand times, yes! To have you as a companion on this one made the pathway more intense while also making it more pleasant. You held the space for me and matched my steps while watching where I planned to stride, all the time helping me be aware of what I planned to put my foot in. You skillfulness in asking questions allowed me to see the potential results of what I planned and then allowed me to explore and evaluate alternatives in a comfortable give and take. It provided the perfect place for me to grow, progress – sometimes even without having to put my feet on the ground – and learn that my internal journey is meant to be fun. Thank you for being my partner. Thank you for your insight, your compassion, your sensitivity, your authenticity – in other words, thanks for being such a terrific coach! I just wanted to write and say thank you again for working with me on my personal goals. You were a tremendous guide, sounding board, stepping stone towards faith, and voice; all of which helped me strengthen my perspective! Our work was an amazing affirmation of all the things I’ve held true to my heart for so many years! I really feel that, this year is going to be a great one, as I start a new path in my life working towards my goals. Tara is a wonderfully intuitive, smart, and supportive coach. She has been there for me through several life transitions, and helped me every step of the way. 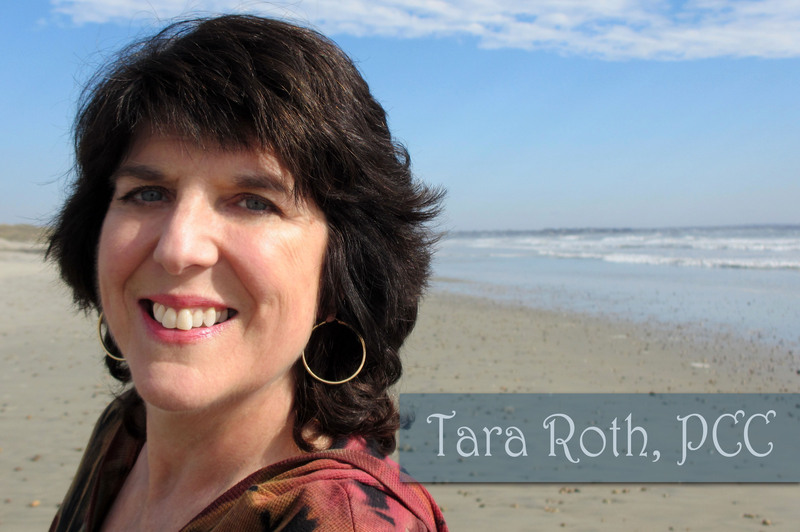 Tara helped me discover the answers I needed when I couldn’t get out of my own way. Her honesty, sense of humor, and her ability to meet you where you’re at make her insightful to ask the right questions. She will help you get unstuck and move forward. Tara’s powerful insights, humor, and her steadfast compassion have pushed me through many of my self imposed limitations. Her intuitive skills are exceptional and she serves as a catalyst that keeps me moving forward on the path to success. Tara has helped me make huge shifts in my life. She is incredibly inspiring. Tara has helped me see how much more is available to me from within, through my intuition and the information it provides. I can already see how the tools she taught me are offering a way to stay grounded and become more effective in my relationships at home and at work. Thank you Tara. I am so much more aware of how intuitive I really am. Even better, I’m more trusting of the intuitive hits I receive and that has positively affected my life. Would you believe I finally sold my house because I acted on an intuitive hit I received, right after doing the grounding exercise Tara taught me? The exercises I learned in Tara’s classes have really helped me feel grounded and open in a loving way.